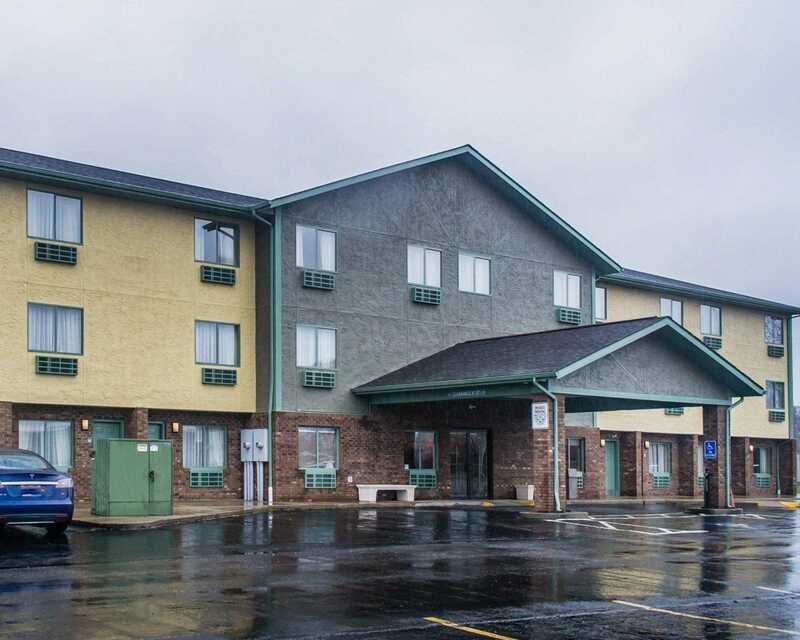 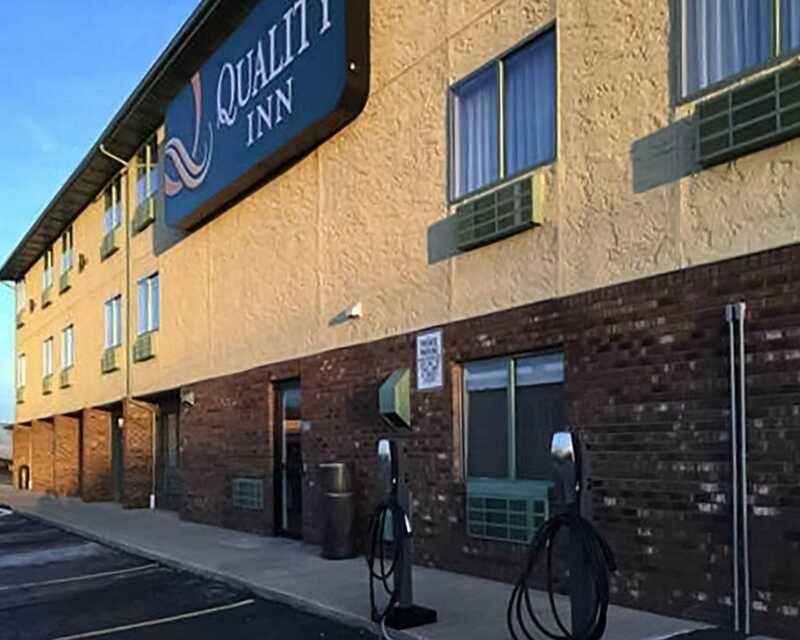 The Quality Inn hotel in Streetsboro, OH is located off of Interstate 80 (Ohio Turnpike) and near Aurora Farms Premium Outlets. 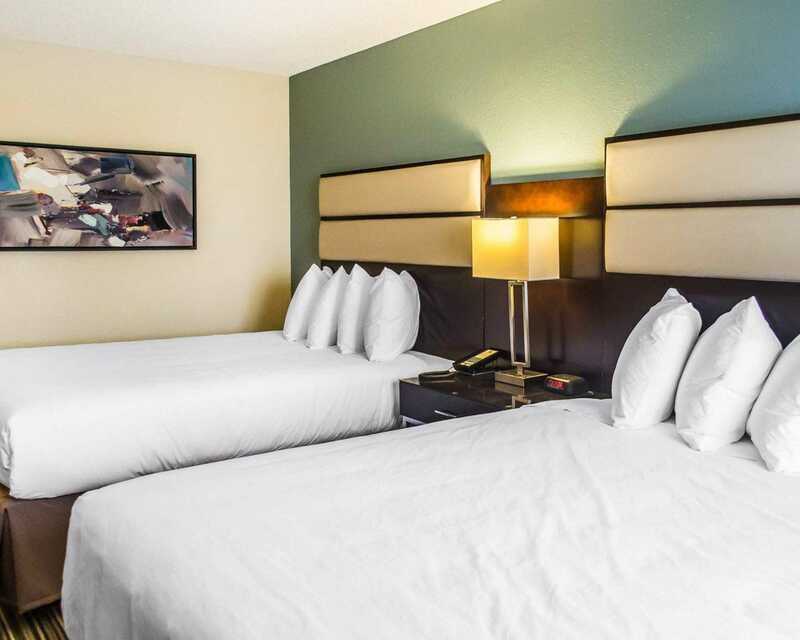 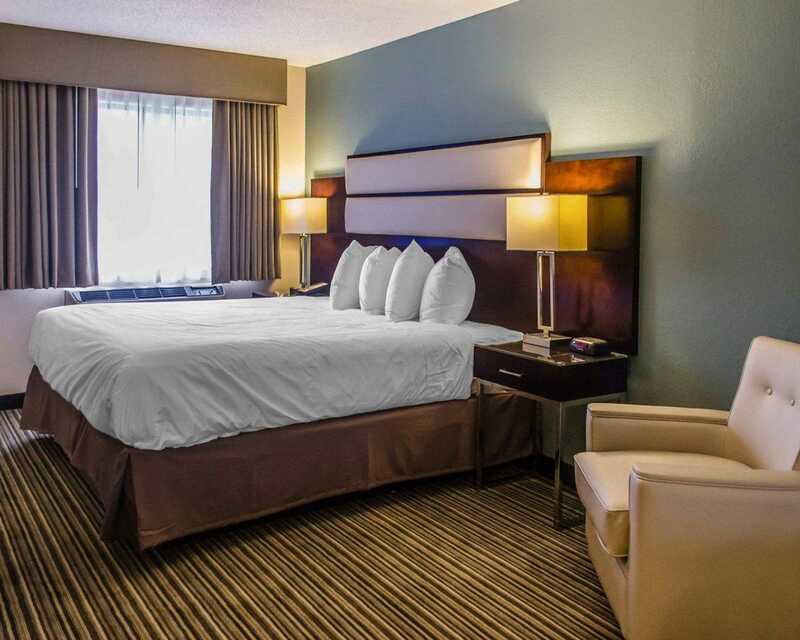 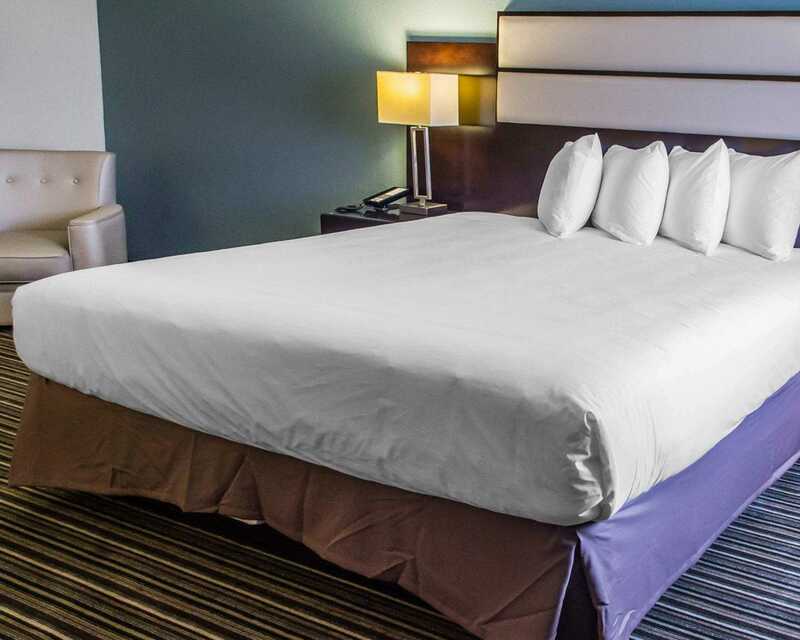 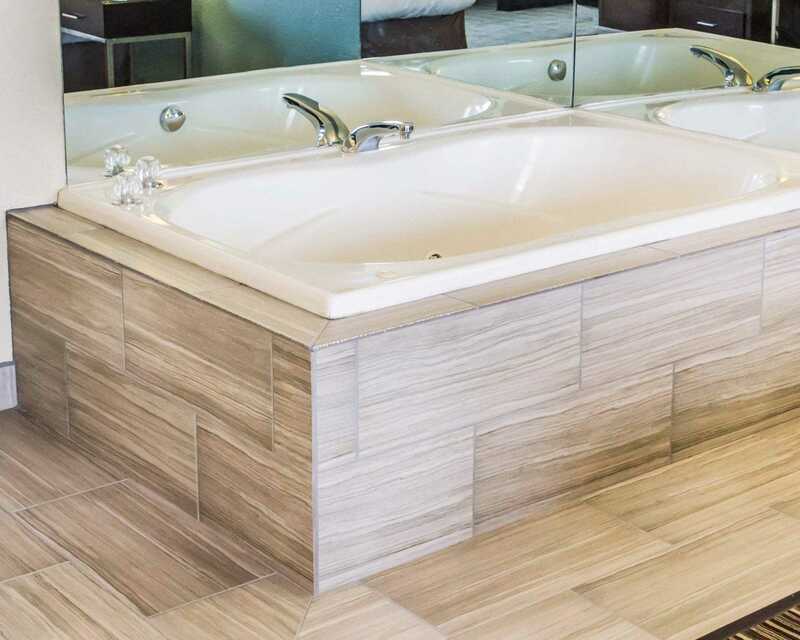 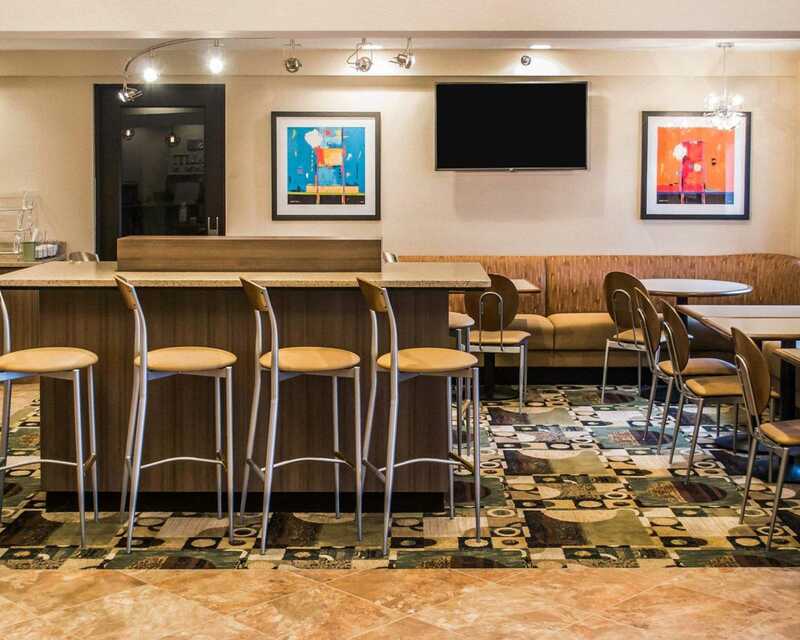 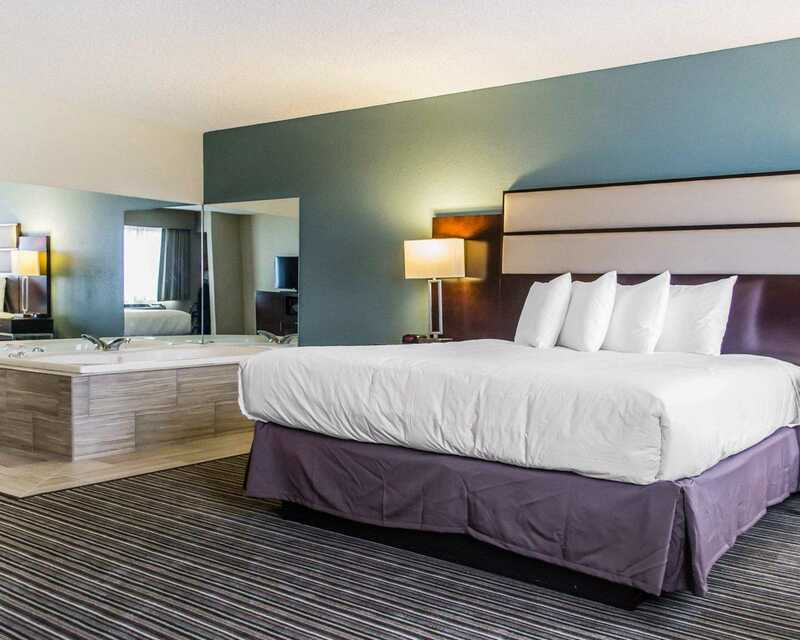 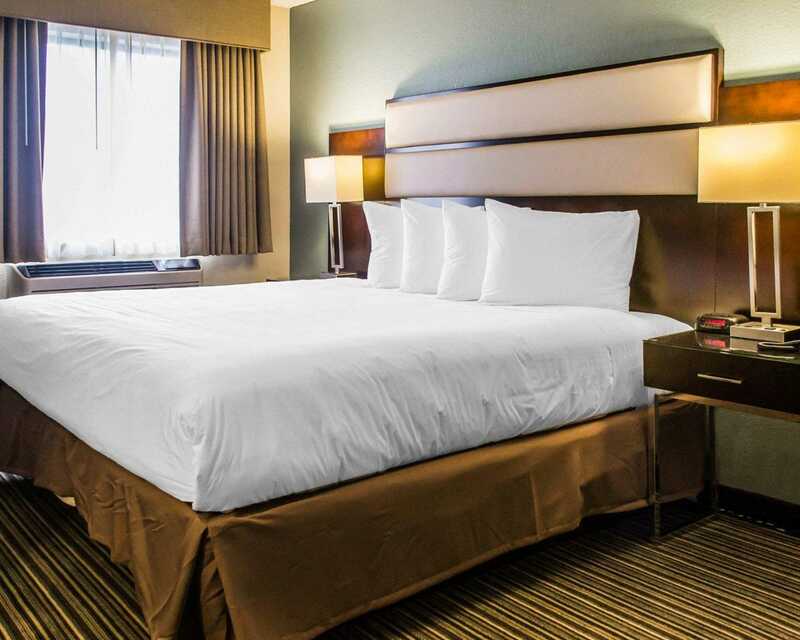 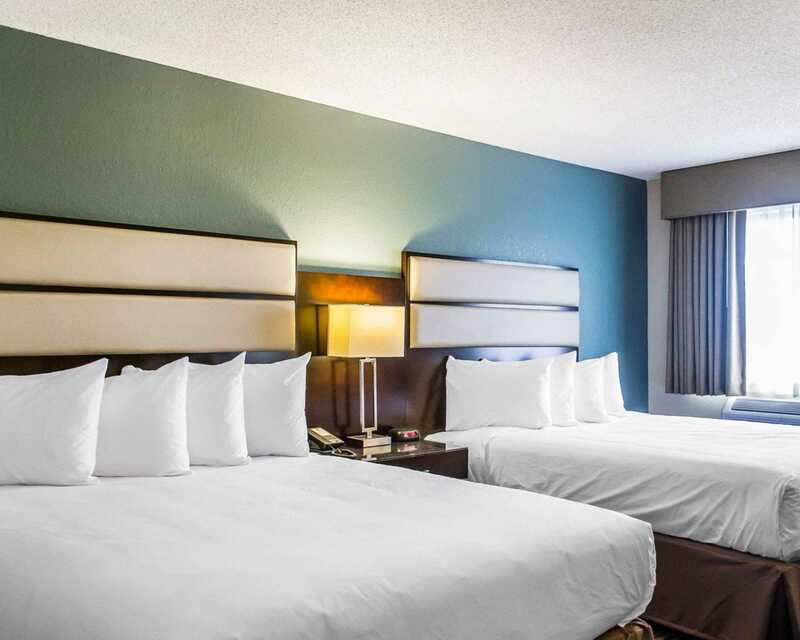 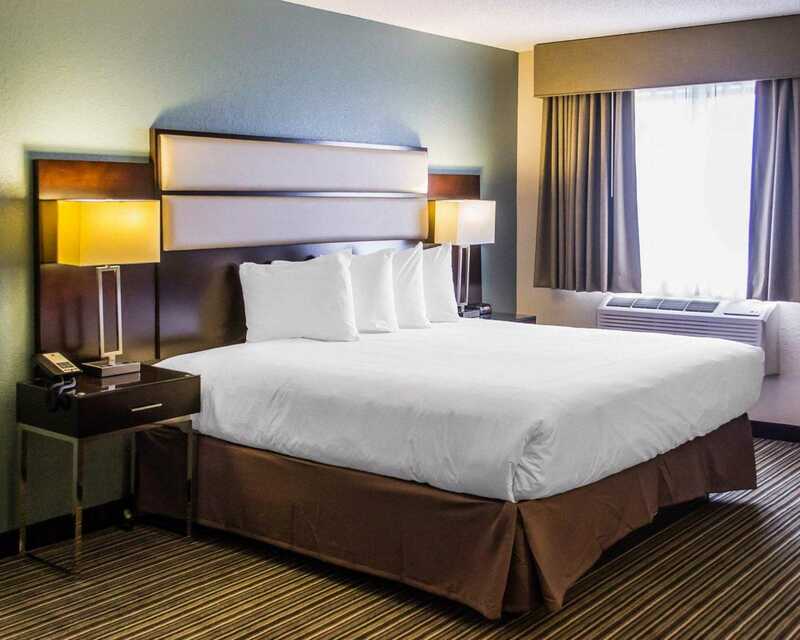 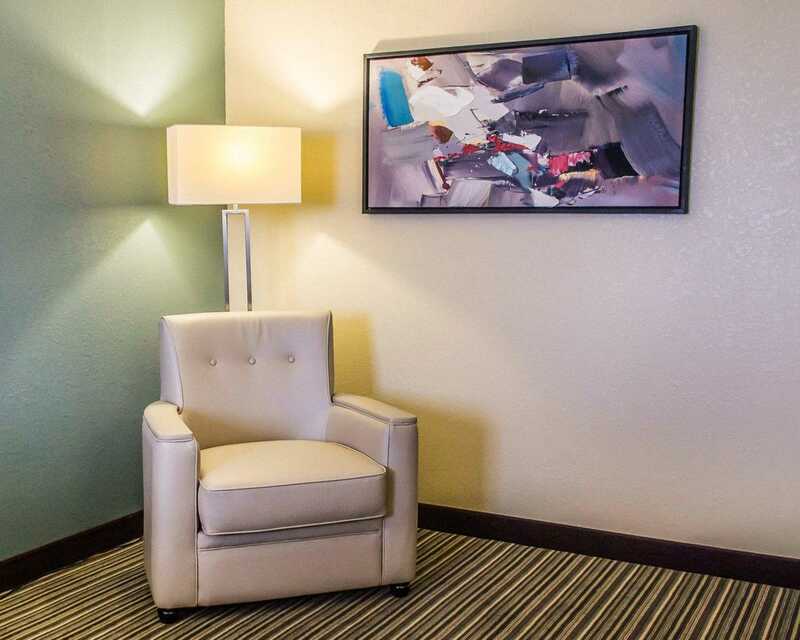 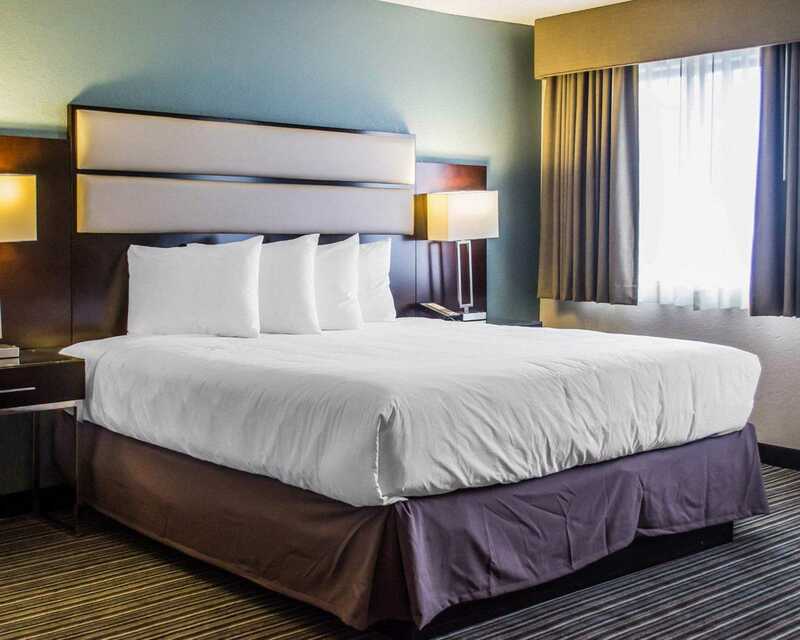 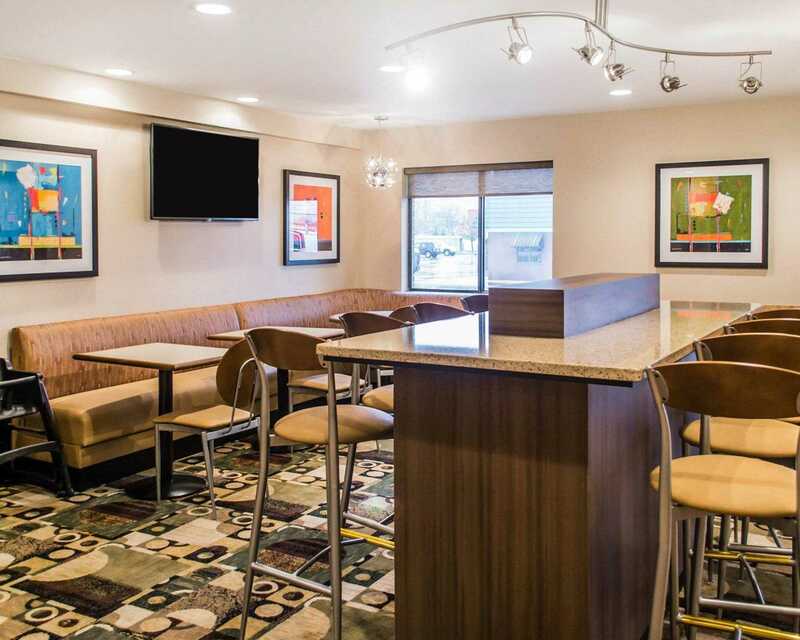 Our pet friendly hotel is located near Northeast Ohio Medical University, Kent University, the Boulder Creek Golf Club, Blossom Music Center and the Hard Rock Rocksino. 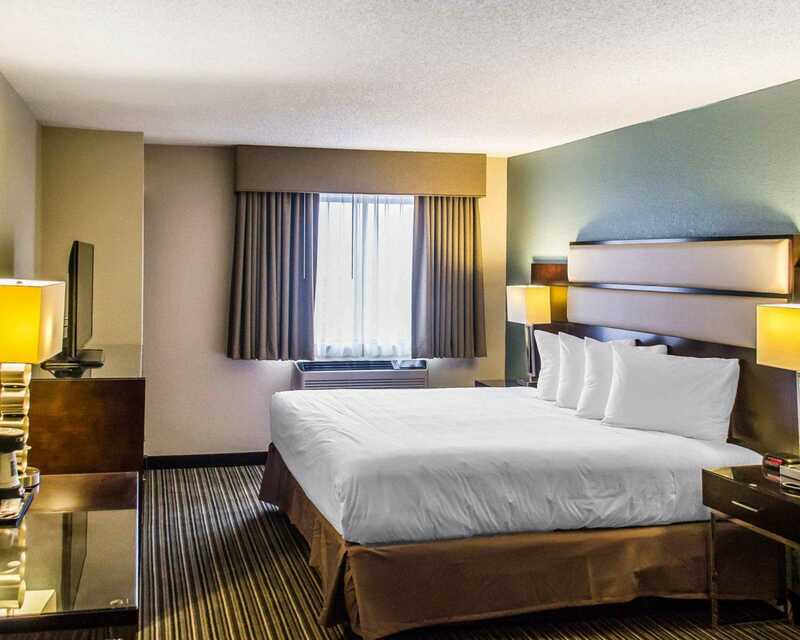 Our hotel is centrally located between Akron, Cleveland and Youngstown. 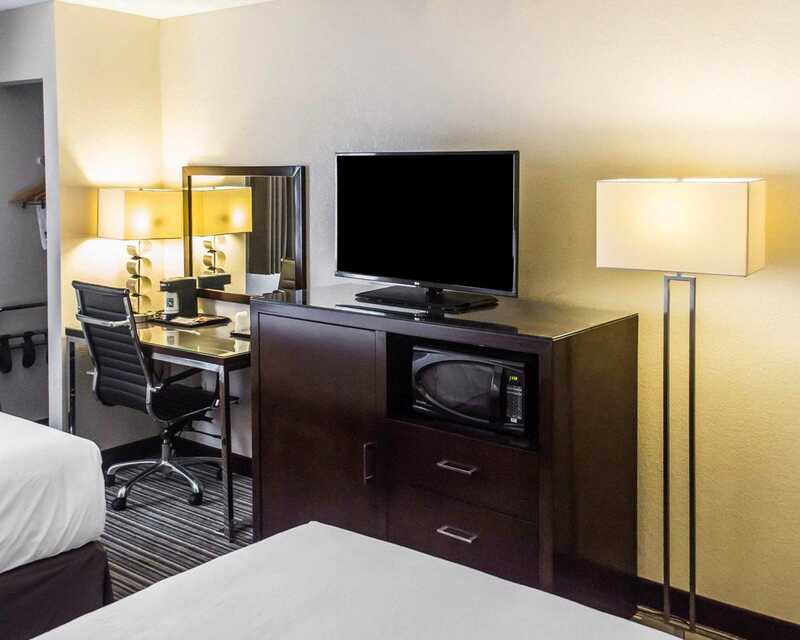 Popular attractions that are a short drive away are the Quicken Loans Arena, Rock and Roll Hall of Fame and the Pro Football Hall of Fame in Cleveland. 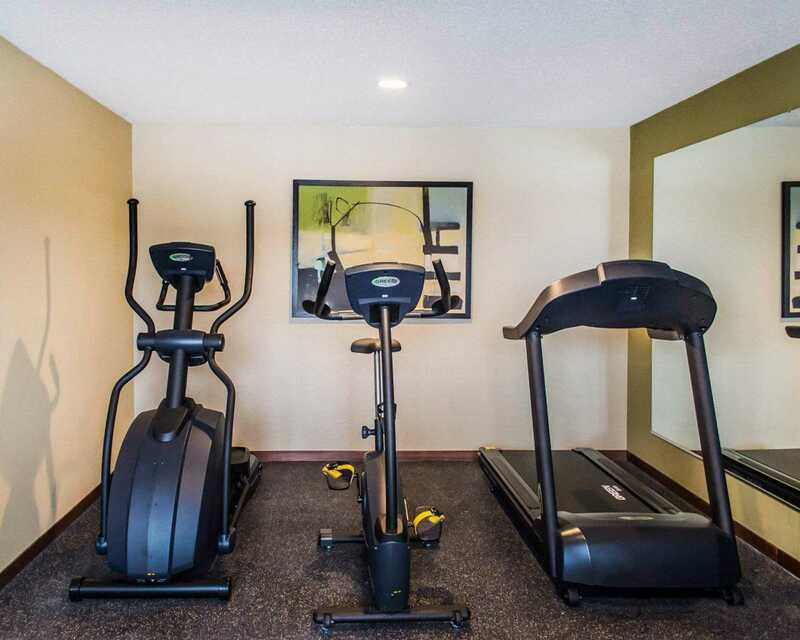 Enjoy outdoor activities like hiking, golfing, fishing, boating and horseback riding. 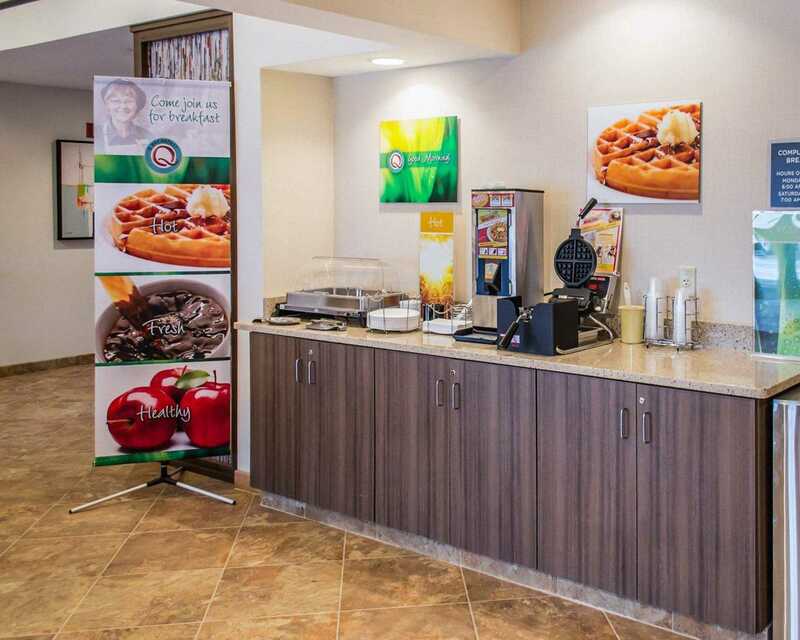 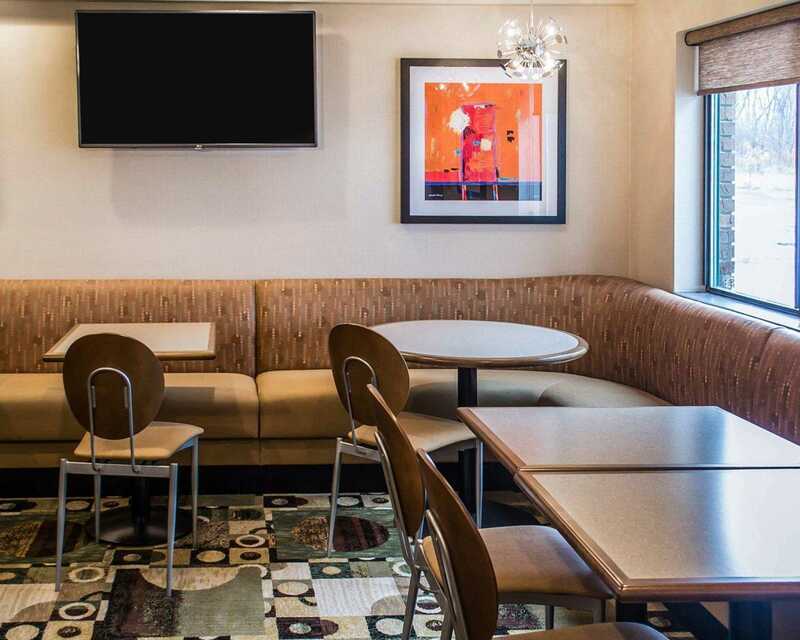 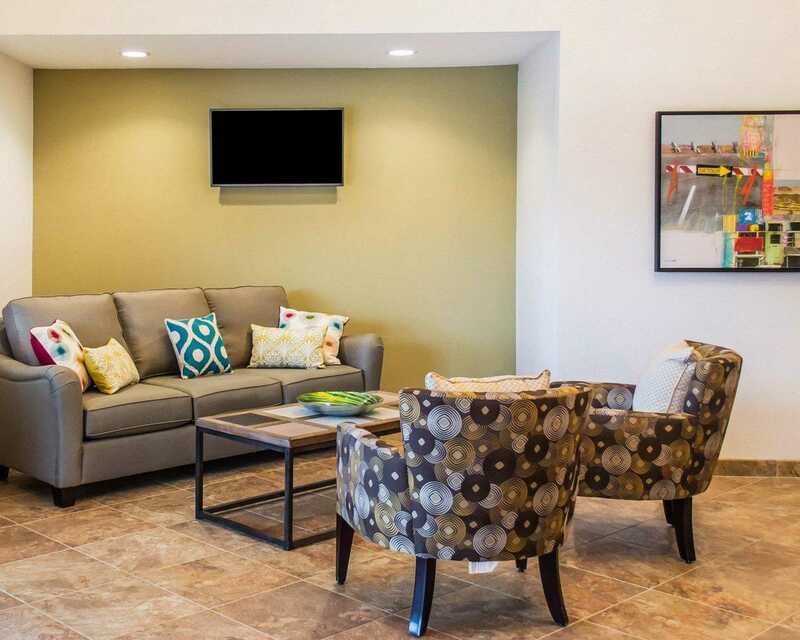 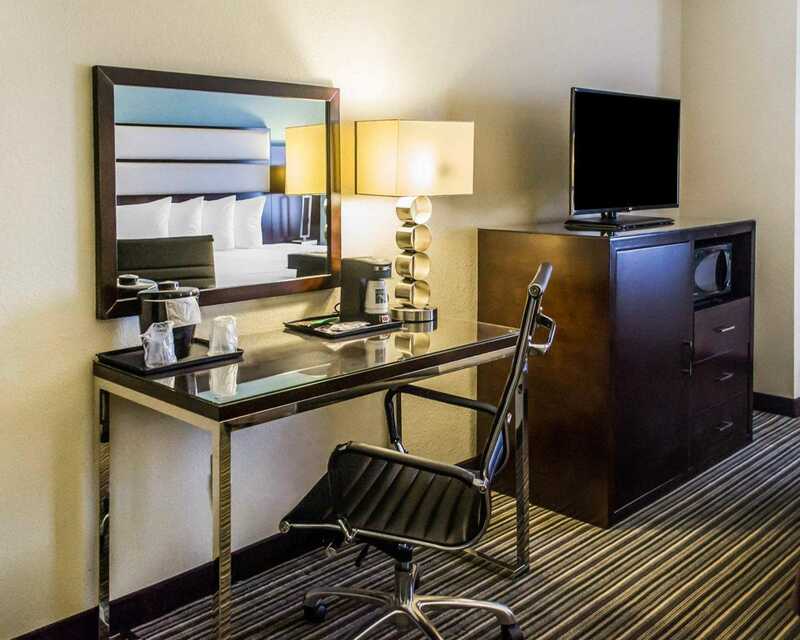 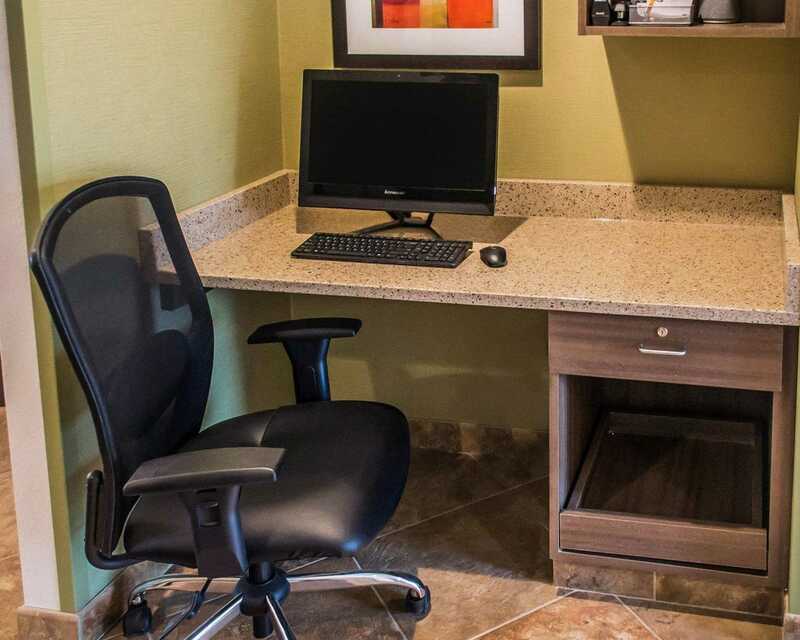 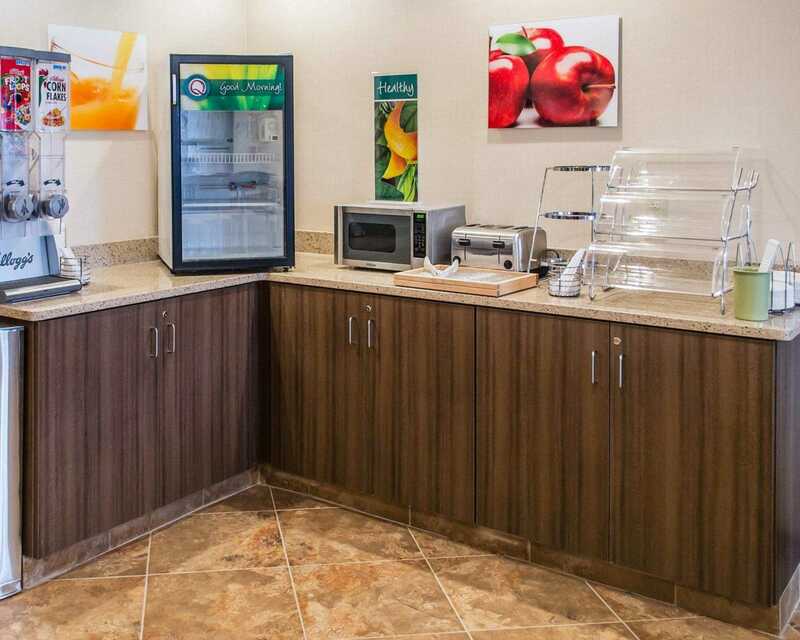 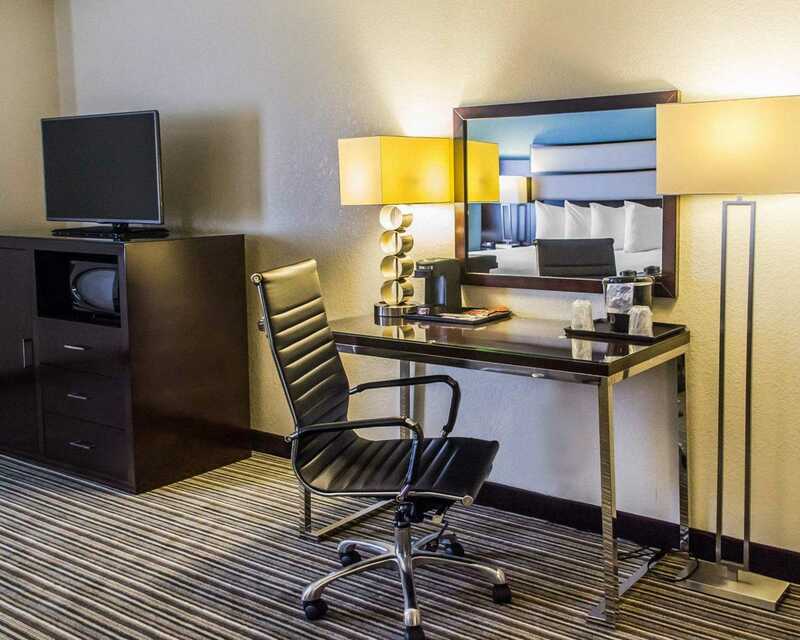 Our Streetsboro hotel offers a free hot breakfast, free Wi-Fi, fitness center, business center and truck parking. 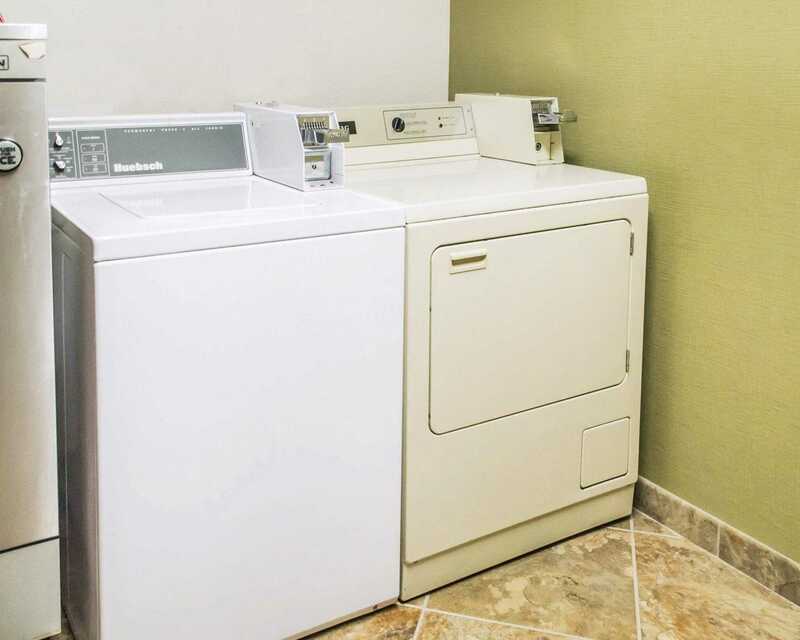 Take advantage of our guest laundry facilities. 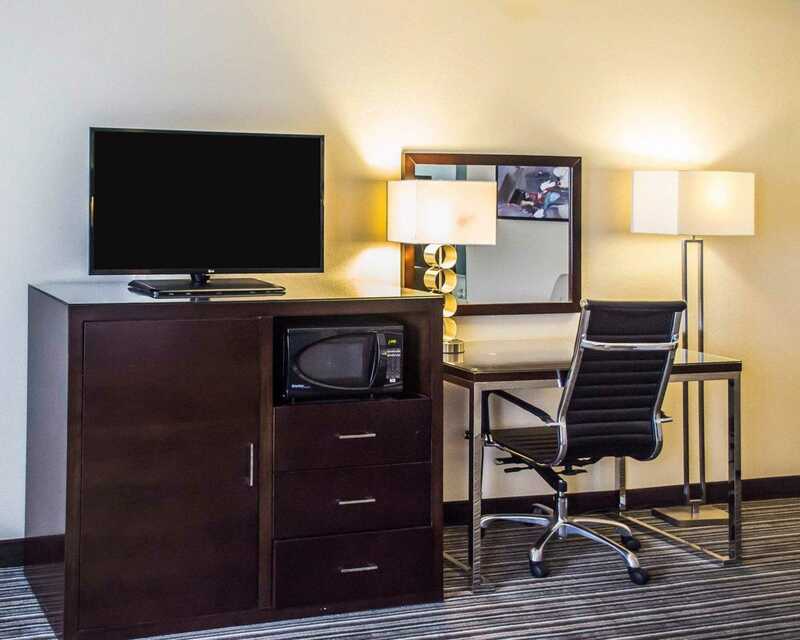 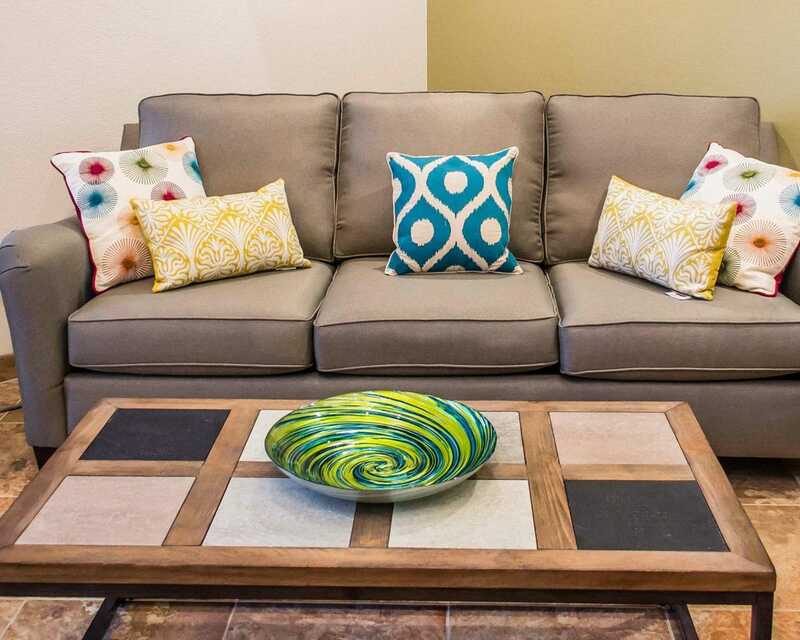 All rooms feature a TVs, coffee makers, microwaves, refrigerators, irons and ironing boards. 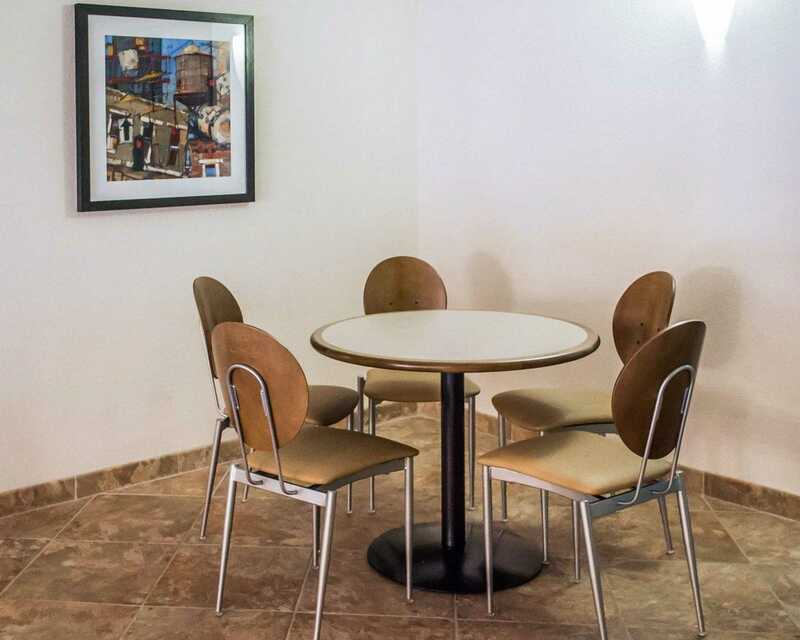 We offer smoking rooms as well. 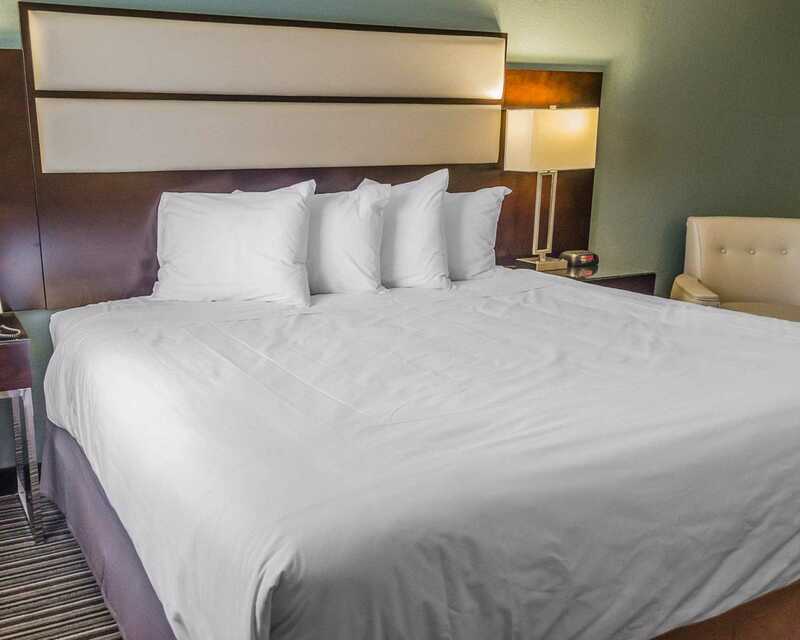 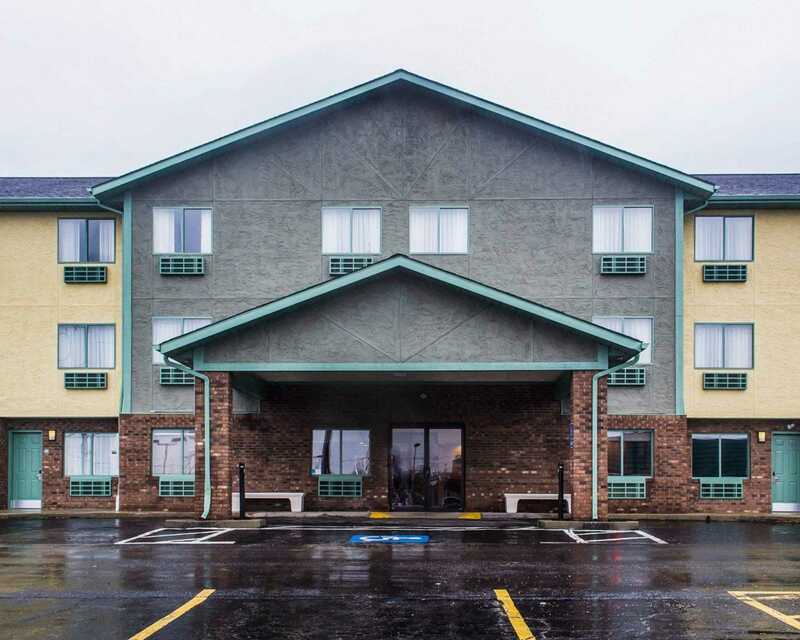 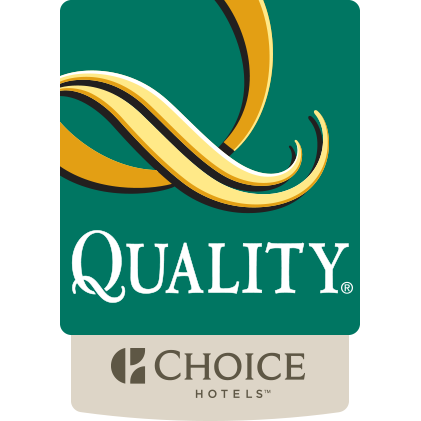 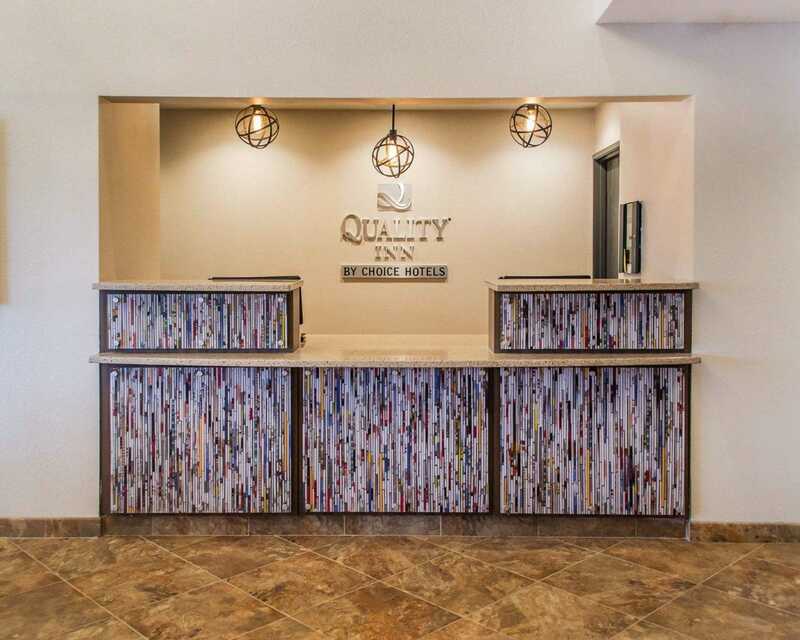 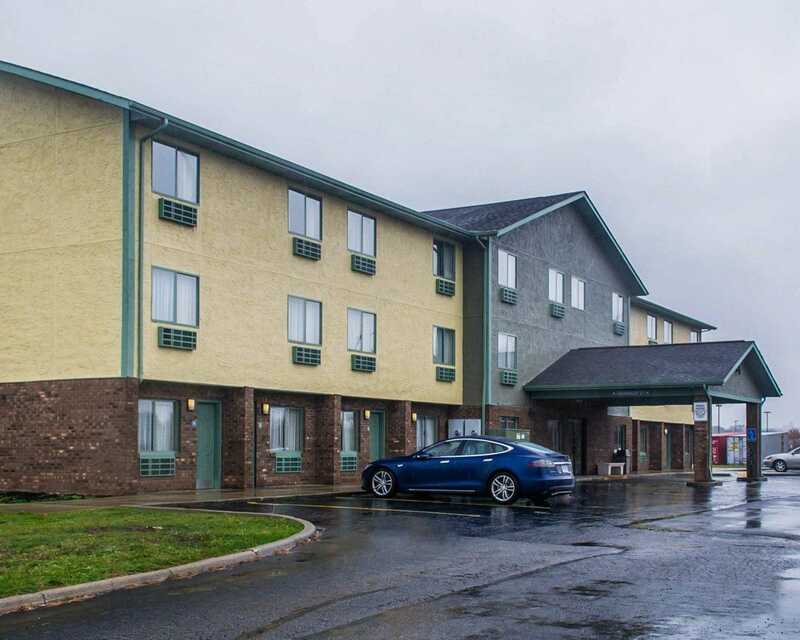 Book your stay today at the Quality Inn hotel in Streetsboro, OH!